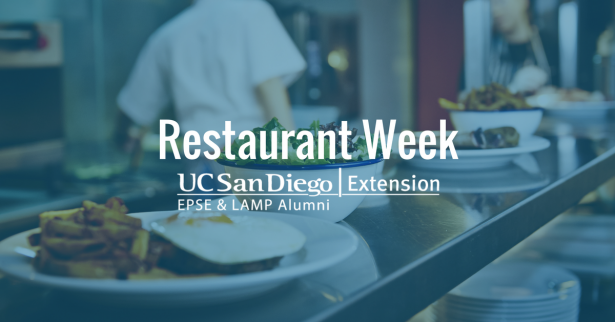 Restaurant Week 2018! We will enjoy networking, drinks, and a delicious three course dinner at The Melting Pot in La Jolla. Please contact outreach@epselamp.org if you have any questions. View The Melting Pot’s Restaurant Week Menu (menu is the same for La Jolla Location). Please note that vegetarian options are available upon request. Click here to register for the event, or use the form below.